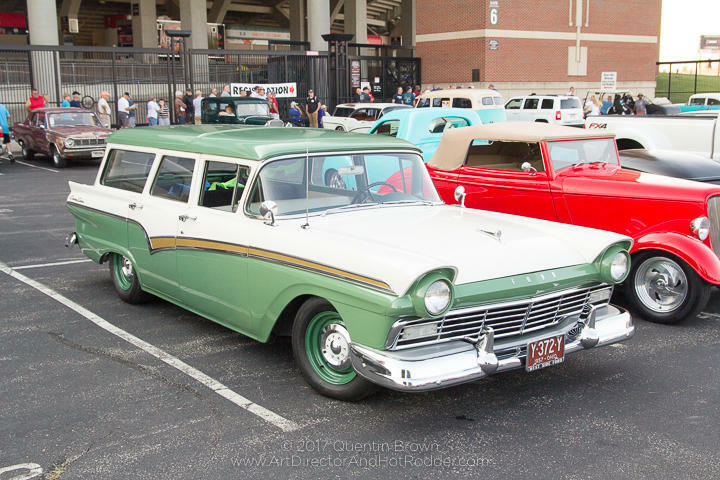 For almost a quarter century, car enthusiasts from all over the United States have come to Louisville for the National Street Rod Association event. Gates open Thursday morning at the Kentucky Exposition Center. The event runs through Sunday. Association Marketing Director Jim Rowlett says 10,000 to 11,000 vehicles are expected this week. “Street rods are defined as a modified pre-1949 vehicle used for today’s highways. We’ve added to that the classic cars from the 50’s and 60’s, the muscle cars from the 60’s and 70’s. So, it really becomes a little something for everybody,” said Rowlett. Rowlett says the street rod association is scheduled to come to Louisville through at least 2025. He says the convention and visitors’ bureau estimates the annual economic impact to Louisville at $14 million to 15 million dollars.